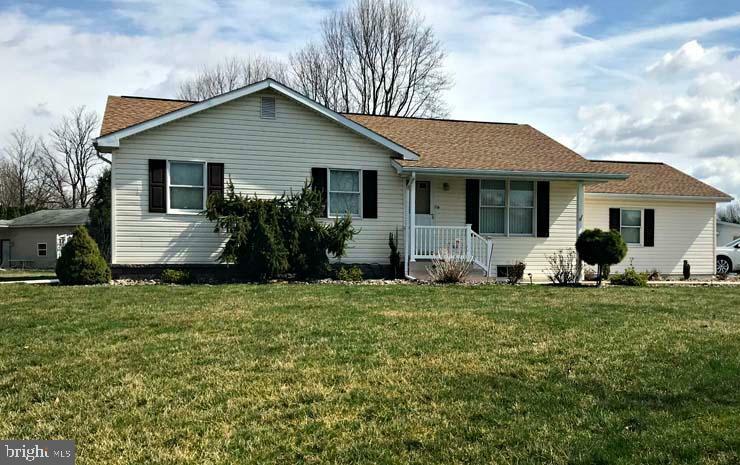 All Newport homes currently listed for sale in Newport as of 04/22/2019 are shown below. You can change the search criteria at any time by pressing the 'Change Search' button below. "First time offered! Seller will consider financing! Near Newport and Little Buffalo State Park! A rare opportunity to own your own 143 acre wooded mountain with a breath taking view of four counties! Follow the 1/2 mile private drive to the top where an A-Frame/Lodge known as Hilholme was used as a recreational retreat over the last 50+ years! Plenty of great hunting for deer, bear, turkey, etc.! ATV Trails! The land is pristine! Over 3,000 feet of road frontage with endless possibilities! Private locked access driveway!" "UNIQUE OPPORTUNITY. 2000 SF 4 BR Ranch on 10 Acres Property also boasts a 20 dog kennel business. Also included is a 24x52 5 car garage with two bedroom apartment above. 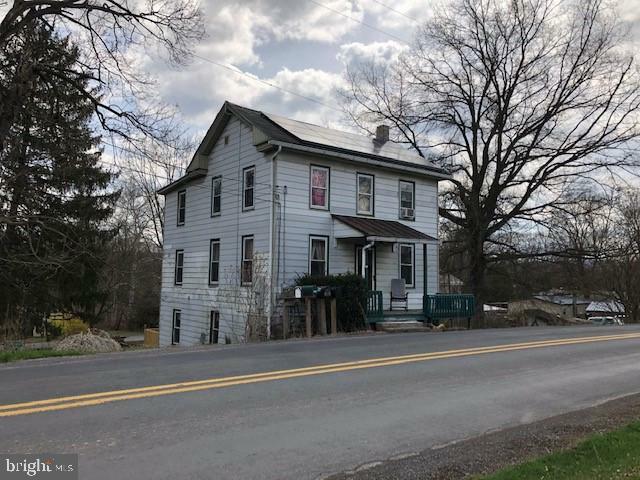 Additional 14x24 garage with workshop on 2nd floor"
"You will fall in love with this beautiful 3 bedroom and 2.5 bath home located outside of Newport. Home has over an acre of land with beautiful views to enjoy while relaxing on the deck. 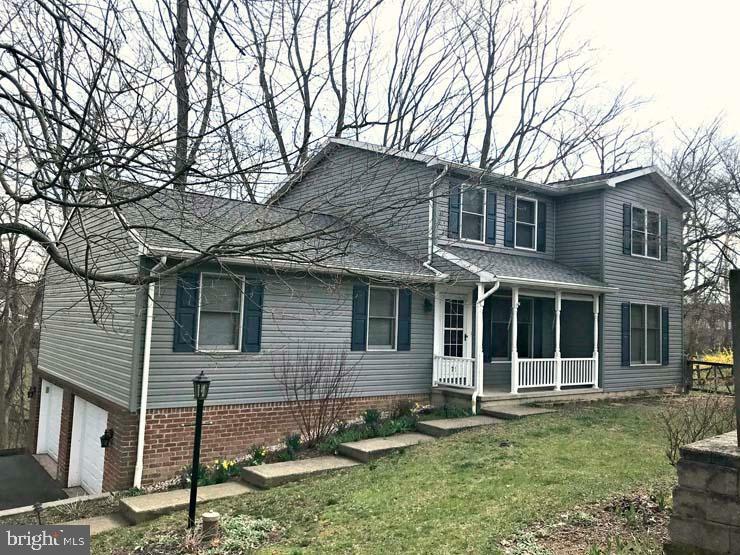 Peaceful and private country setting, but close for those commuting to Harrisburg and surrounding areas. You don't want to miss out on this home! Call me today and set up an appointment to view this home!" "Room for the entire family plus the pets! Enjoy making supper in this updated kitchen with granite counters & tile backsplash while being to able to watch out the windows at the children playing in the fenced in yard. family friendly home with an inground pool for everyone's enjoyment. With 6 bedrooms and 3 baths, everyone cam have their own space! Clear out the trees in the backyard if more yard space is wanted. Bonus side yard behind the shed is the perfect spot for a garden. Call today & bring the family to take a look!" "RENOVATED - UPGRADED - MOVE-IN READY!! Step Back in Time in this Lovingly Restored Victorian Home with Original Hardwood Floors and a Spacious updated Kitchen with Granite Countertops, Tile Floor and Lots of Cabinets. Oversized, Insulated 26 X 30 Garage has Newer Metal Roof and 100 amp Electrical Service. Convenient 1st Floor Laundry and Full Bath. Here You Have a Home Built with Quality Lumber of Yesteryear but Updated with Modern Materials Where Appropriate. 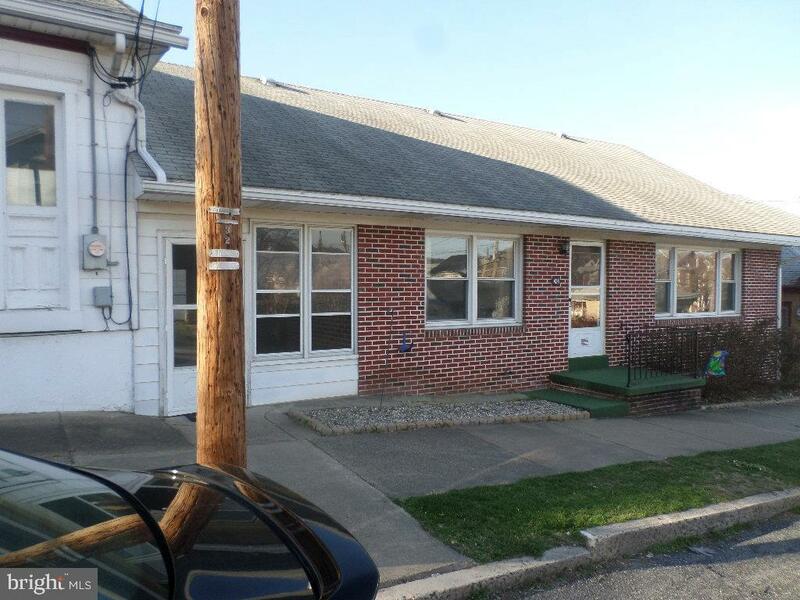 Close to Newport Schools and the Conveniences of the Town. Its the Best of Both Worlds." "Excellent curb appeal with this cozy 3 bedroom, 1 bath ranch home on a corner lot in a superb neighborhood. Newer roof & Trex deck with vinyl railing, newer paved driveway and updated flooring. Property is move in ready and just waiting for you!" "You won't find a nicer home in this price range. 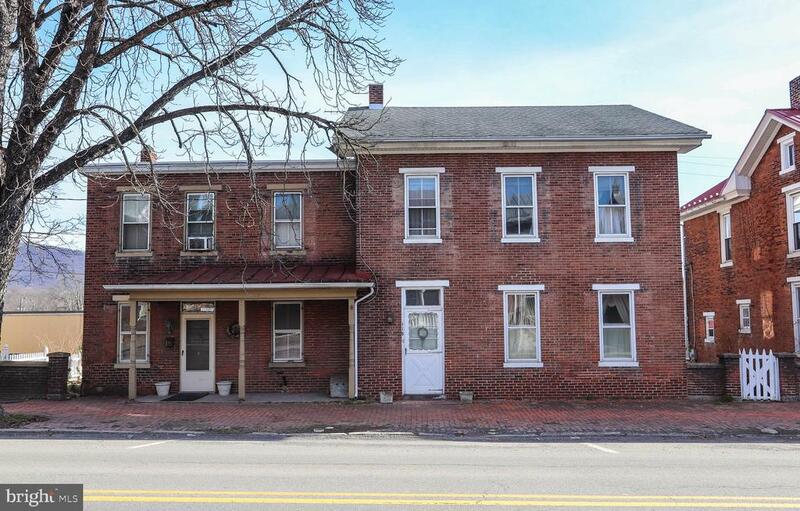 Beautifully remodeled tile baths, spacious living room, brand new lower level family room (to be finished), Plus a leased beauty shop to help with the mortgage." "This home has an in-law suite or separate unit to rent out. Utilities are separate. 3 Bedrooms in each unit (one side has a walk-though). Needs some TLC. This home sits right along the parade route and the local grocery store is just behind the fence (with gate) for easy access. So many possibilities. Call today for all the info. Interior photo coming the first week of April. 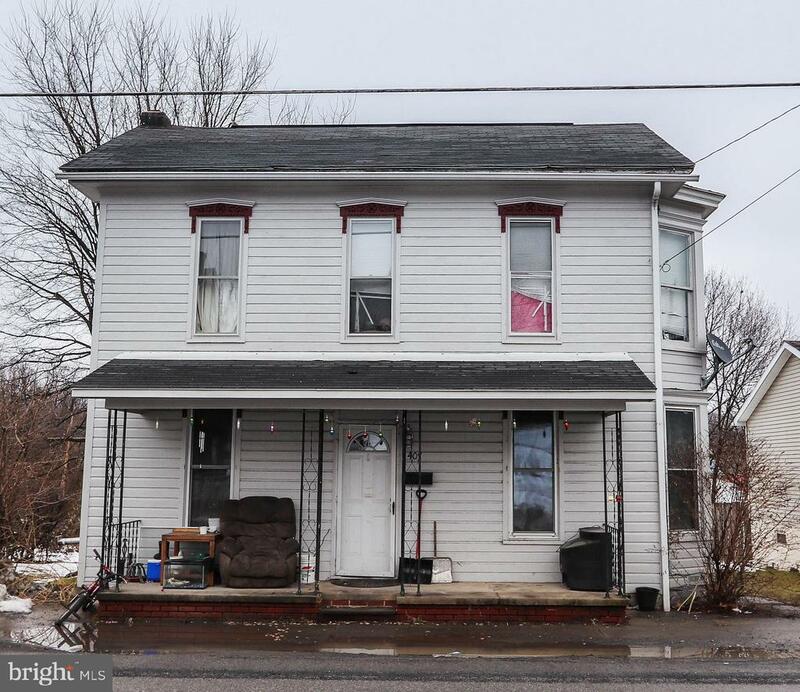 Listed also under Multi-Family - MLS# PAPY100572"
"Possibilities are endless with this 3 (4th is walk-though) bedroom home locate just outside the boro. New Furnace and Electrical Box added Dec of 2018! Hookups for a first floor bath may be possible. Needs some cosmetic help. Renters are in until end of May. Call today! Please See Agent Remarks"
"Would you like having a creek view without having the expense of FLOOD Insurance? Then set up a showing today! Plenty of parking with this having a 'u' shaped driveway. You can easily walk to the Perry County fair on those nice summer nights! Plenty of yard and room for outdoor living. Second Floor laundry room. Your Electric bill will be one of you lowest expenses with having the solar panels on the roof. Owner says ENTIRE electric bill averages $165! Come check it out!"